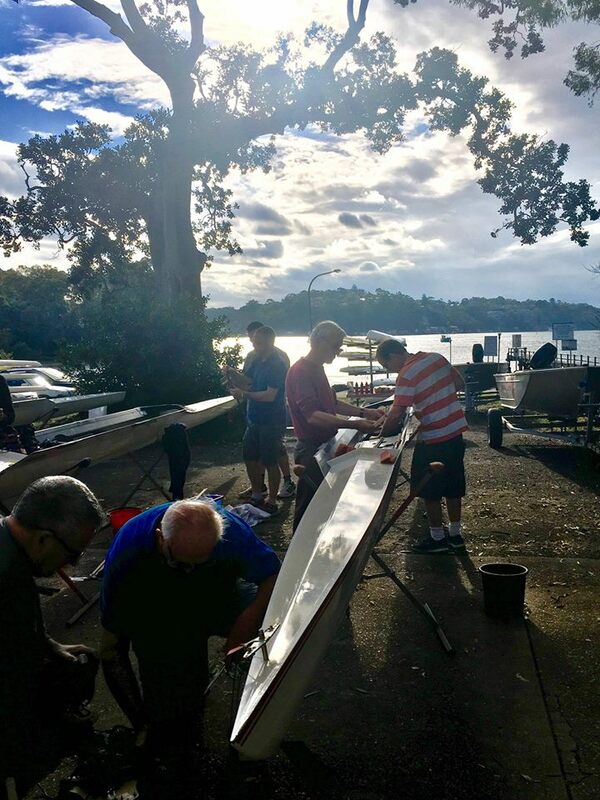 St George Rowing Club, trading as Rowers on Cooks River, is a NSW registered club that supports competitive rowing. Rowers compete in the NSW Rowing Calendar of events. The Club was formed in 1957 by the rowing fraternity to finance the expensive sport of rowing. It was initially formed with 24 members but that was increased to 200 in 1962 in order to secure a liquor license. The Club's first own single storey Clubhouse was opened on April 28, 1962 on the banks of the Cooks River replacing a tin boating shed. In the early years, regattas and training activities were conducted on the Cooks River. The construction of the nearby bridge to the airport together and the increasing siltation of Cooks River led to the rowing facilities being relocated to a small wooden building at Scylla Bay, Georges River, Como in Sydney’s Sutherland Shire in 1973. On November 25, 1979 a modern Clubhouse was opened to replace the original building on the Cooks River. St George Rowing Club continues to compete and train from its Como base. Rowers representing St George Rowing Club have won a number of State and National Titles. The Club has produced 3 Olympians.